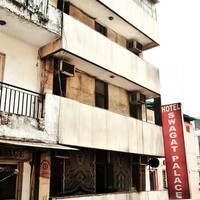 These New Delhi star hotels are equipped with a lot of amenities. 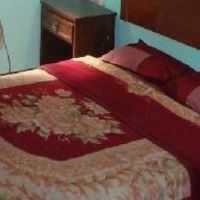 They provide amenities like Coffe Shop, Business Center, and Pool. 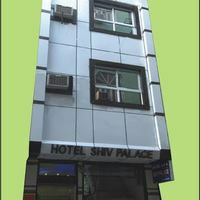 You will find few of the top New Delhi star hotels in the famous areas of greater kailash, paharganj, and nehru place. 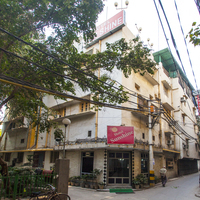 Some of the major landmarks near these hotels are khirki masjid, vallabhbhai patel chest institute - [vpci], and yogmaya temple.